Do You Struggle With Getting Back On Track? | Blog It Back! When life gets busy or something unexpected comes up, do you lose momentum and get easily derailed from your healthy habits? Do all your plans for betterment go out the window? I’ve got a winning strategy to share with you about how to get your momentum back every time. I’ve been on Jury Duty for 10 long grueling days and after 3 days of intense deliberation, we finally reached a verdict. 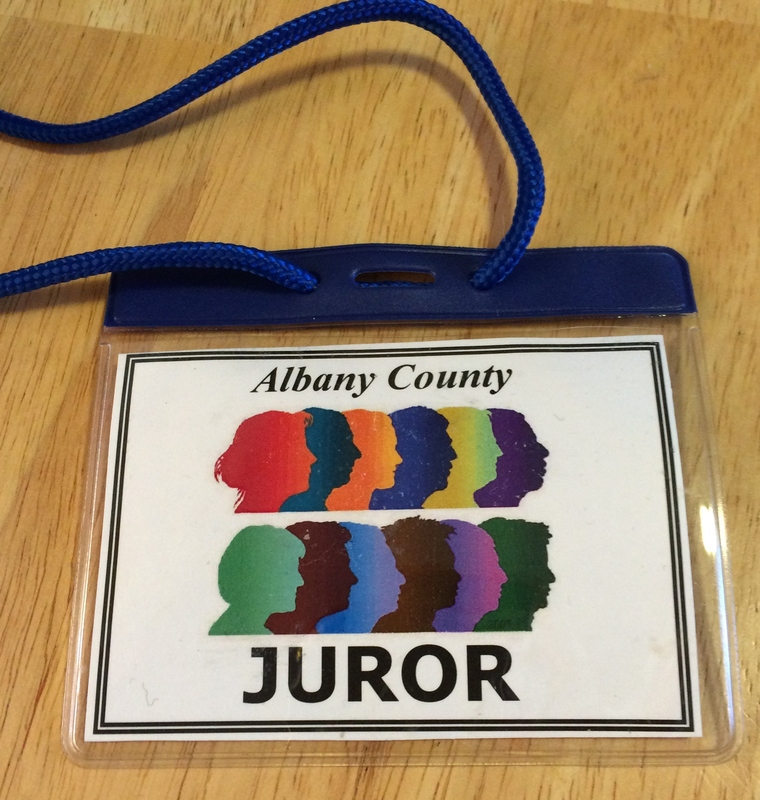 All of the jurors, including myself, talked about how something like this really turns life upside down. But, really, truth be told I let my life be influenced by the circumstances. I had other choices. I chose not to play any racquetball or go to the gym. I chose to eat fattening “comfort” food. For two weeks I didn’t do anything that made me feel vital. 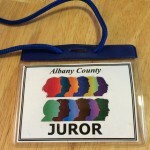 (Some would argue I made a difference during jury deliberations, but that’s not the kind of impact that I find satisfying.) I started the New Year with lots of zest and tons of action. But, now…I’ve lost my momentum. The good news is that this has happened to me before. So I know exactly what to do. Plus, I’ve done a lot of research about getting motivated. Have you ever been derailed and struggled with getting back on track? Do you recall thinking there was no point in getting back on track? Perhaps you thought you should wait until [such and such] event finished. Maybe you put yourself down, “You’re too inconsistent and incapable of everlasting change.” It’s important to be conscious of these kinds of thoughts and feelings. These kind of thoughts limit your beliefs. Look for them! Once you recognize these limiting beliefs, realize they’re doing nothing but paralyzing you. You don’t need to believe them. These kinds of thoughts have been in your brain since you were 8 or 10 years old! They are just old messages from childhood. Consciously and deliberately take charge of these negative thoughts and feelings that hinder your motivation. It’s not a lack of intention that keeps us from getting back on track. We get stuck because our unconscious thoughts run us into a brick wall. What is the action you intend or want to take? Is it a healthy habit, resisting a compulsion or facing a fear? Your brain is going to tell you not to bother for numerous reasons. Make sure you are consciously aware of those messages and use the winning strategy below. Take a tiny step within minutes or seconds of completing the chart below. I won’t be able to resist because the urge will be too powerful. I’m not that strong. I can give in to the urge to compare and feel miserable with the results or I can resist the urge to compare and feel anxious. Maybe I can do this. I know I can at least try. I’ve resisted other compulsions in the past with success. This seems hard but I can do hard. I like the way it feels to see myself free of this compulsion. I can see how my world would become so much bigger. I see much happiness all around me. I took my first action to get back on track and wrote this blog. I’m on a roll! It’s good to be back! It must feel great to be back on track. Sometimes it can be a daily struggle to not allow circumstance to push you off the track. Examining and taking charge of the limiting thoughts is key. Great post! Thank you! Thanks so much Tammy! Wonderful article! Glad you’re back. I’ve been checking your website waiting for you to post the next blog. I enjoy reading them!!! I love this post. It’s exactly what I’ve been struggling with. I especially like the format for recalibrating my brain. Thank you Tammy! !